Apply this DIY Aloe Vera Spray for Hair to make them shiny, soft, and frizz free. It also moisturizes your hair and controls hair fall. 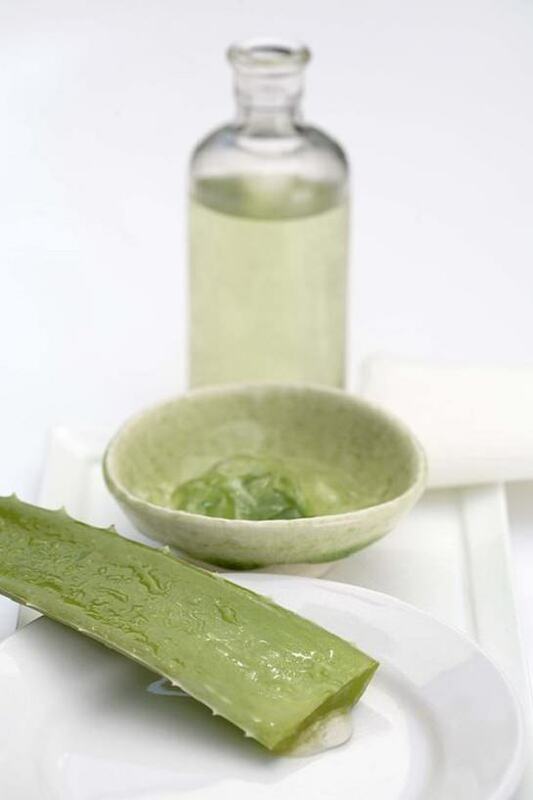 Aloe vera gel is used in many hair care products because it’s very nourishing for the scalp and hair although these products contain some harmful chemicals which are not good for overall hair growth and health. Instead of them, you can use this DIY aloe vera spray as it’s all natural homemade and free from any toxins. Take aloe vera gel in a spray bottle and add distilled water to it. Shake well so that aloe gel mixed with the water completely. Now add one tablespoon of argan oil and 3-4 drops of vitamin E oil in the aloe vera solution and shake well. You can also add a couple of drops of essential oil or fragrance to make the solution aromatic. Spray this solution once in the morning and once before you go to bed. It’ll last for about a week. NOTE: To make the solution last longer, keep it in the refrigerator. 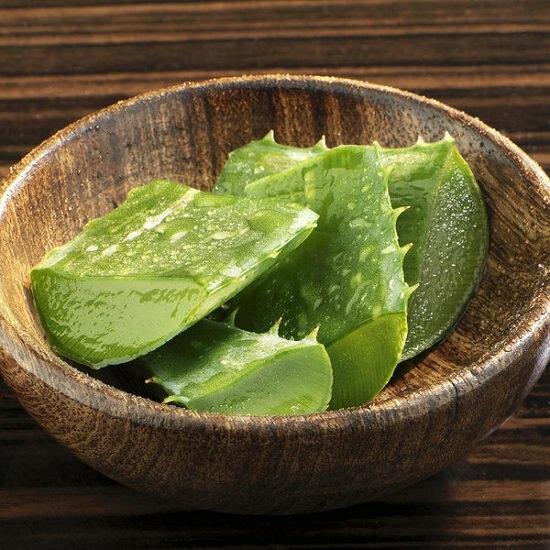 Proteolytic enzymes present in the aloe vera stimulate hair growth making it a superb choice to fight hair fall. Aloe gel spray forms a protective coating around the hair that protects it from pollutants present in the air. The anti-pruritic property of aloe gel makes it a great soothing agent for the scalp and gives relief in itchiness and irritation. Dull and dead looking hair strands can be turned shiny and smooth with the use of this spray because of the hydrating properties of aloe gel. The anti-fungal properties make it perfect for getting rid of dandruff from the scalp. Split ends of the hair make them look untidy and frizzy. For a sleek and maintained look, apply this homemade spray helps.